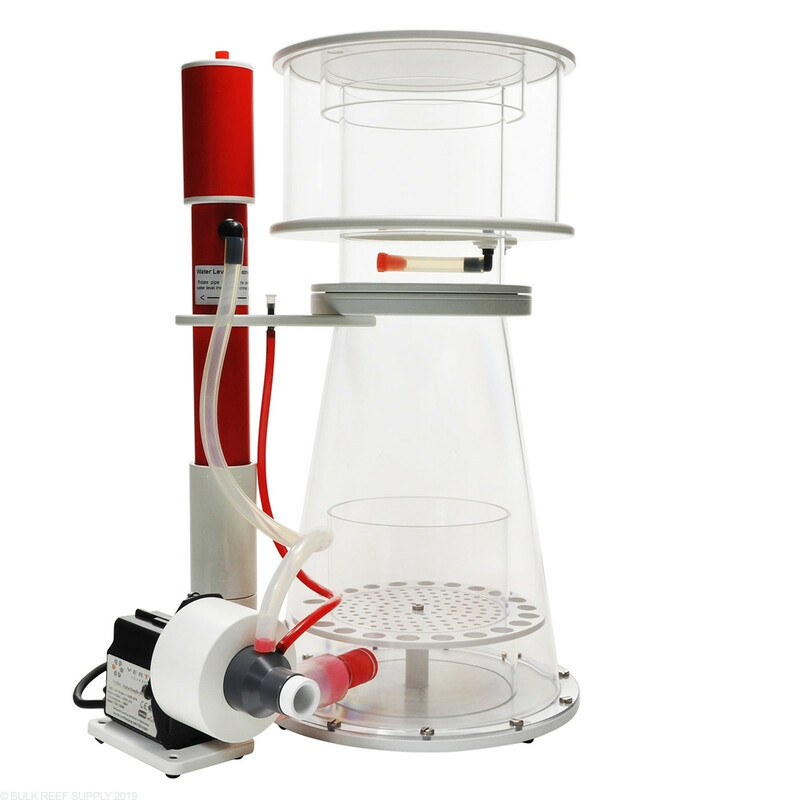 When it comes to the best skimmers that we have to offer our minds go straight to the Alpha line of skimmers. For a serious workhorse of a skimmer, while being a beautiful piece of art at the same time, the Vertex Alpha skimmers are the way to go. There are going to be cheaper skimmers on the market, however, none of them will compare to the build quality of the Alpha skimmers. 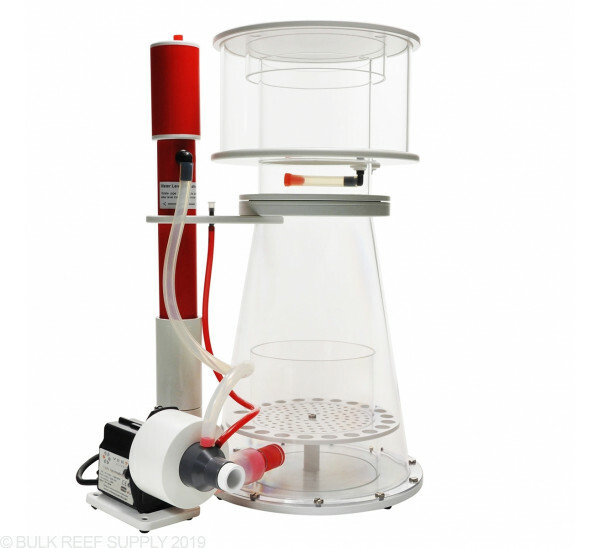 The Vertex Alpha 250 Protein Skimmer combines technology, performance, and convenience to create a high-quality needlewheel design at a great value.